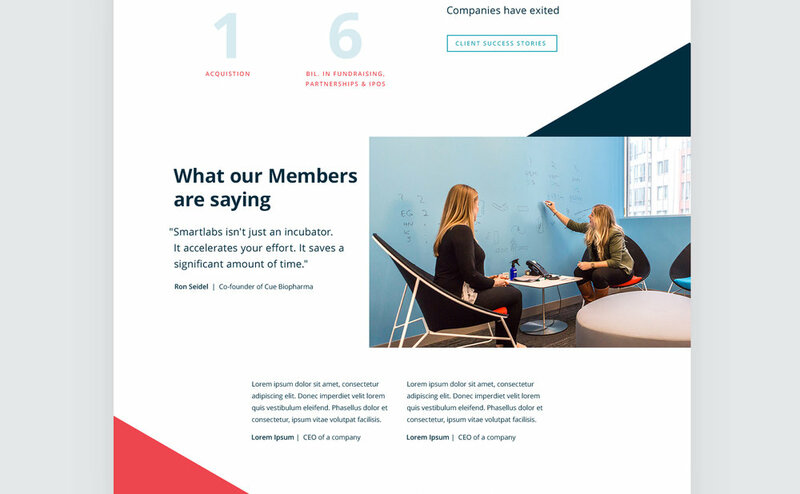 After quickly being recognized as one of the most innovative commercial research environments in the world, Mass Innovation Labs found themselves in need of a re-brand, including a new name. Sometimes the simplest, most obvious names are the best. 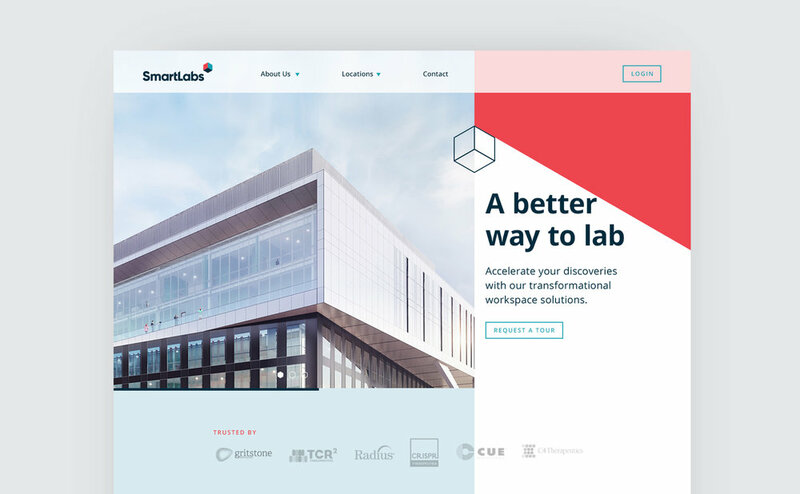 For a company revolutionizing the R&D process by providing cutting-edge, scaling lab space and full-time operational support, “SmartLabs” just made sense. 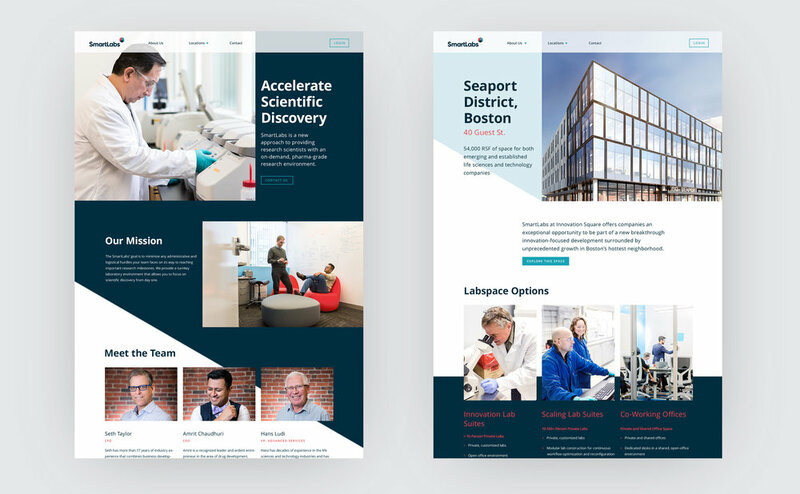 After developing their new identity, we went on to design their new website while working closely with developers to ensure it came to life.